Sally Face is a horror themed, indie adventure game with a unique art style that looks like a cross between David Firth and Invader Zim! Sally Face is created by one-man indie developer Portable Moose, run solely by Steve Gabry. When I found out that Sally Face was created by one person I was incredibly impressed. This is one of the most beautifully drawn games I’ve played and it’s certainly very chilling. 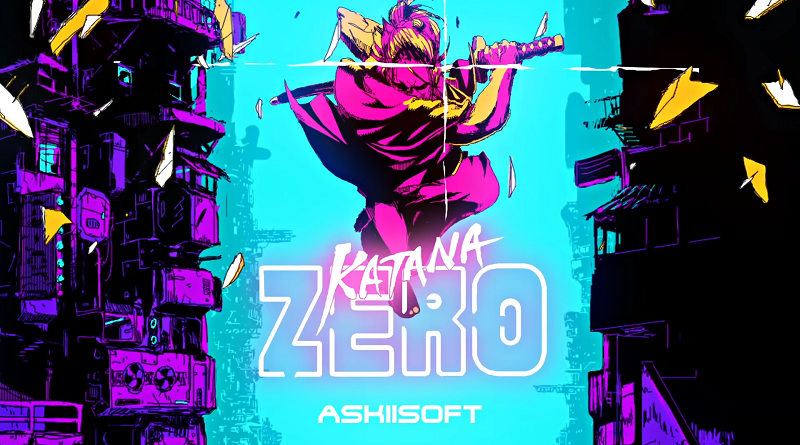 Gabry claims on his website that he has created everything for this game including artwork, music and story. So, before I say anything else about Sally Face, I’d like to say: Steve, fecking well done! I’ve played games, as we all have, that have taken whole development teams years to create and walked away feeling bored or annoyed. Gabry has been working on Sally Face since early 2015 and I’m very impressed that he was able to achieve what he has in that time. As Episode Three is the latest instalment, I will mostly be focusing on this episode, so this review may include some spoilers for the first two episodes. Sally Face is a teenager with a prosthetic face, who has recently moved to a new building with his Dad. The story is being told in flashback form, while an adult Sal is preparing for his murder trial! While the first few episodes are set solely in Anderson Apartments, in episode three we go to some new locations, beginning in Sal’s high school. Putting Sal and friends in a new environment was a great change from the first two episodes and lets us see a new side of this world. The artwork in the game and its attention to detail is outstanding; just watching the way Sal’s hair moves as he walks is stunningly beautiful. Even though Sally Face relies a little bit on gross-out moments, I still appreciate the talent of the artwork as it really makes the atmosphere of the game. 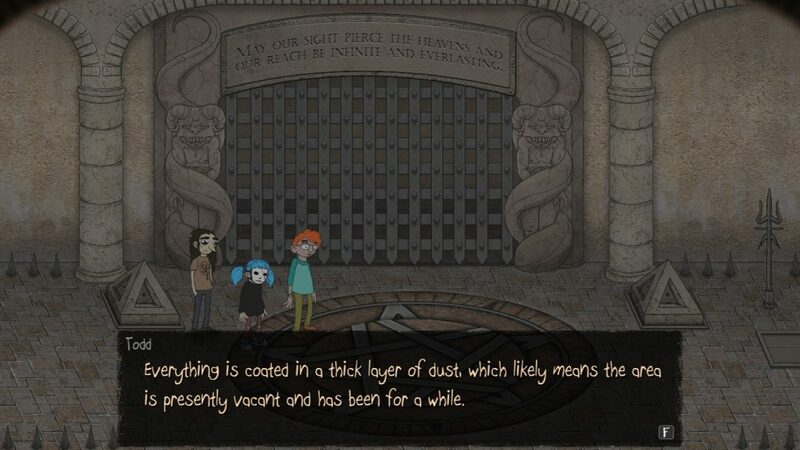 Pretty much every object you come across in Sally Face can be used to unlock something or continue with the story, so be sure to visit everything and talk to everyone. While this can get quite tedious at times, having to revisit certain areas multiple times, it is refreshing to see a game rely on the logic and rational thinking of the player. Sometimes you need to think about something you saw a while ago at the beginning of the chapter that could help you now. It relies on the age-old gaming formula “okay, so where did I see that?” My favourite moment being unlocking the maths teacher’s drawer – I won’t spoil it but it’s a real nerdgasm moment! After playing so many fighting games where it turns into “who can button mash the fastest” and so many strategy games which might as well be called “click here really fast”, it’s so refreshing to play something with actual thought in it that requires actual thought! For a horror game, I wouldn’t really describe Sally Face as scary per say. It’s certainly creepy, and I wouldn’t attempt to eat whilst playing it (particular towards to end), I just wouldn’t say I was scared while playing. It’s more unsettling and eerie, then down right terrifying. I felt scared for Sal and Larry when playing, rather than scared for myself. It felt like there was an adventure here to be had- rather than just shock value and jump-scares that I find are present in a lot of indie horror games. 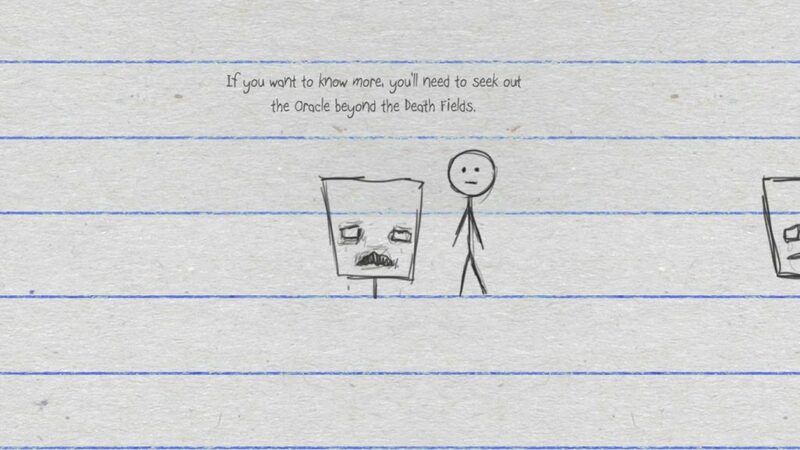 There are also small moments of whimsey in Sally Face, that you don’t get in a normal horror game- particularly the “Mr Dood El” sequence in the beginning, when we go through a mini-adventure told through Sal’s notebook doodles during his maths lesson. It’s a small moment but it’s really good at reminding us, amongst everything, that these characters are still kids! By way of a small rant, Sally Face feels like the first game I’ve played in a long time (particularly indie games) that hasn’t boasted that “you get decisions and they affect game play.” And that’s one of the reasons why I like it! It’s just felt lately that for a game to have good replay value it needs to have ten different mediocre stories, rather than one solid story like Sally Face. There is still freedom in Sally Face, and it doesn’t need to be bloated out with almost pointless choice after almost pointless choice. I’m not saying that choice and multiple endings are a bad thing, just that they’re not a necessary thing. I guess my only big issue with Sally Face is that you can’t save at will. 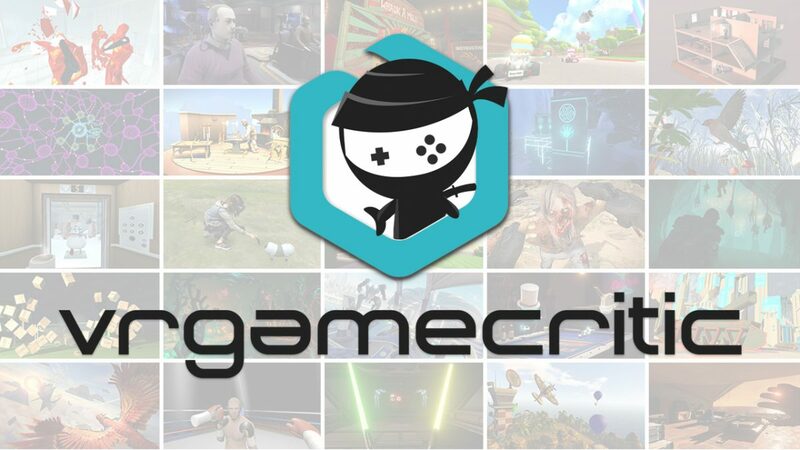 The game saves regularly on its own, so it’s not an issue of losing your data, but it also means that you can’t go back and review moments or even just redo bits you enjoyed. Going back to a previous episode means losing your current game. It is kind of annoying as I replayed Episode One and picked up on several things I missed the first time round, and with a game that relies so heavily on observation, it is not unreasonable to want to revisit areas. You also can’t skip cut scenes or dialogue, meaning if you did decide to go back to a specific bit, you have to play through literally everything as if it were the first time. When discussing a practical saves system, I always reference a game I praised so highly last year: Dream Daddy. There you could save at will and go back to any moment at any time to revisit something or remember something. I can’t help but think that more games could benefit from this system and I don’t know why more don’t. Having said that, Sally Face is a project created by one person, so I am very willing to let this go; much more than I would if it were a AAA game. 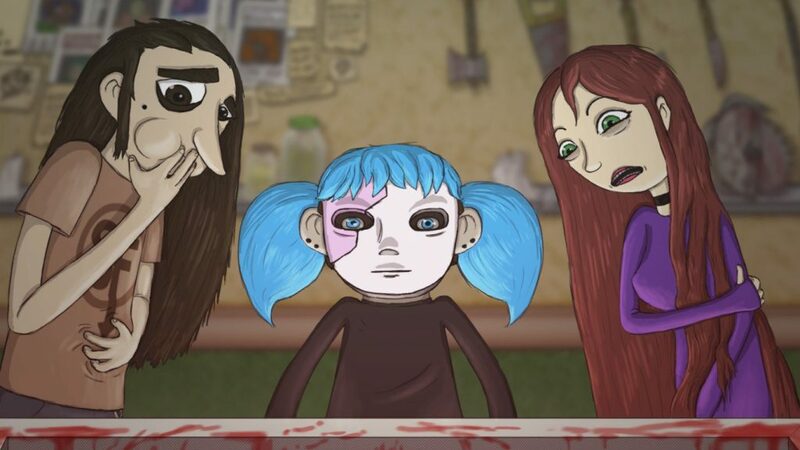 If you’re interested in this genre, then I would certainly recommend Sally Face. It’s a decent horror game with a more chilling and realistic definition of what’s scary, including a look into human emotions and fears. If you like adventure games, I’d recommend this, due to its replay value and propensity to test your logical thinking skills. 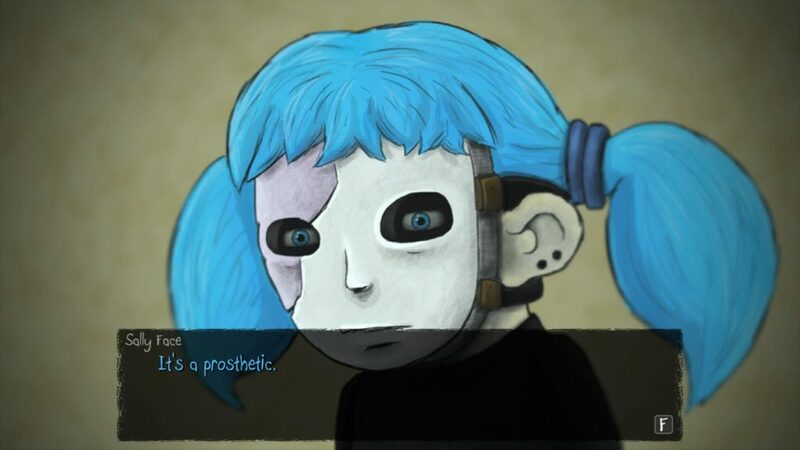 If you enjoy visual novels, then Sally Face has a beautiful, if heart-breaking, story and well-rounded characters. 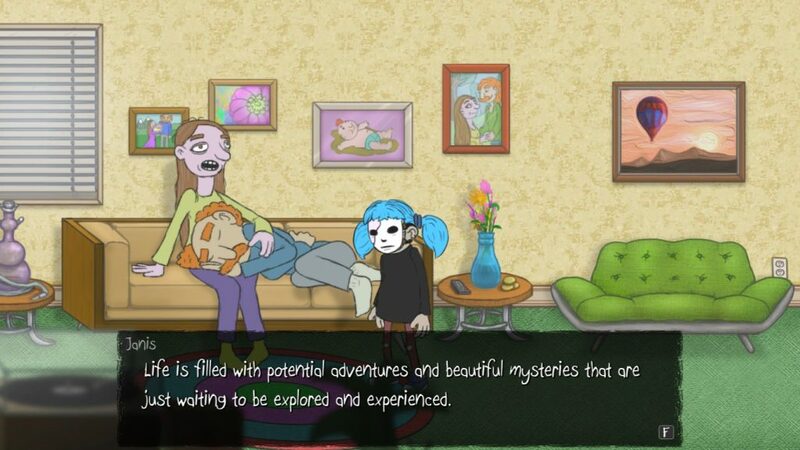 If you don’t fit into any of the above categories then I’d still recommend trying Episode One of Sally Face, because it’s only $2.99 (which you can probably afford) and it’s good to support game developers like this one. The amount of effort that the one man development team put into this trilogy is clear. There are far worse things to spend your money on! 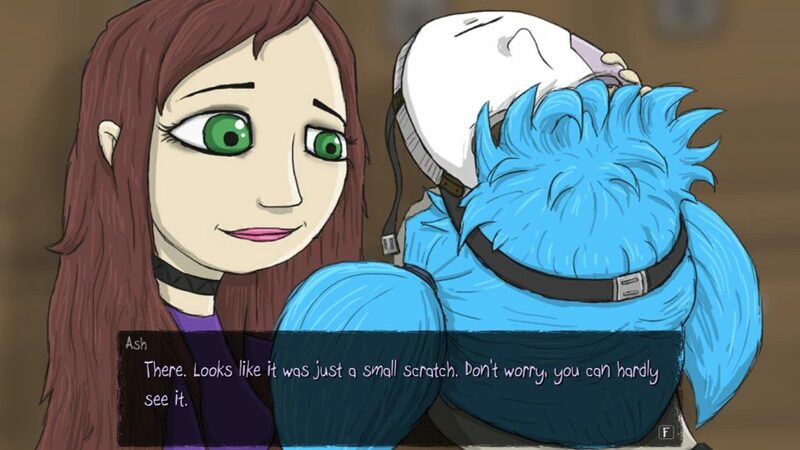 Sally Face’s originality, and how it demands the player’s emotional investment, really sets it out from the faceless (pun intended) sea of other visual novels. I really look forward to playing the next installment! Full Disclosure: This review is based on a PC review copy of Sally Face given to HeyPoorPlayer by the publisher.